Let our friendly service staff inspect your car. If your vehicle needs service then feel free to schedule an appointment to see us. Arranging an appointment can be done easily right on our website. Our dealership also has regular service specials, which can help you find great savings. On our specials page you'll find new ways to save money. Our trained personnel are very helpful when it comes to locating the right part for your Chrysler Dodge Jeep Ram. The parts form on our site offers a helpful means of getting in touch. With years of experience, our trained service staff have the skills to help you with whatever you need. The parts form on our site offers a convenient means of getting you started. The friendly service personnel at our service center have the training to diagnose any problem. Our website's online parts form provides a easy way of getting you started. The city of Olathe is located in Johnson County, Kansas. This city is also the county seat of Johnson County. This area was founded in 1857, and eventually incorporated in 1868. There are many notable people that come from Olathe. One of these people is Willie Aames. Aaemes is an American actor, screenwriter, and director. He is especially well known for his roles in Bibleman, Charles in Charge, and Eight is Enough. A few of the other notable people include Buddy Rogers, Darren Sproles, Jonathan Quinn, Earle Browder, and John Anderson, Jr. 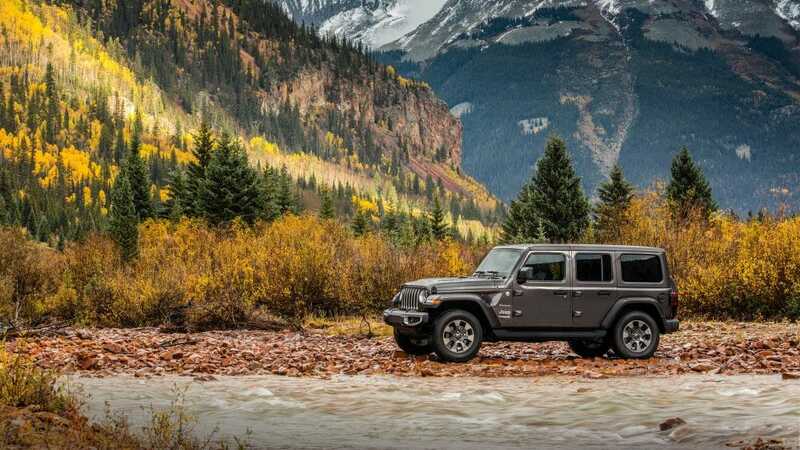 If you're looking for a new 2019 model, stop by Speedway Chrysler Dodge Jeep Ram today!